It was 20:30 pm when Manoj Thelakkat‎ arrived at Hotel Unicontinental, Khar, Mumbai. At the hotel reception he was left astonished when told that rooms are sold out and there was no room available for him. This was happening when Manoj had already made a reservation with OYO rooms made a payment and had received a confirmation from OYO about the hotel booking. 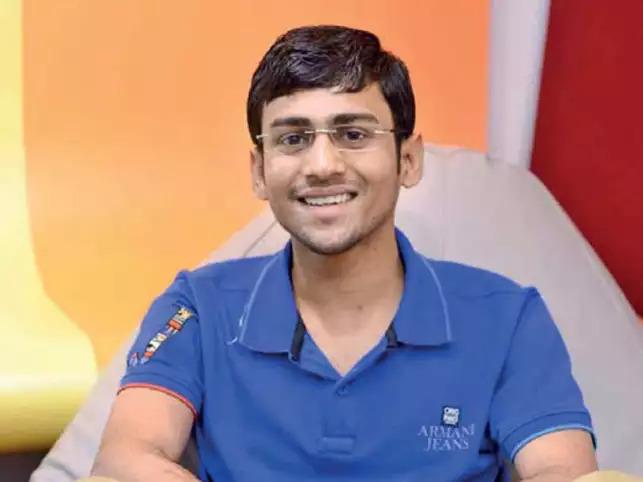 Manoj was compelled to call OYO rooms where after several conversation exchanges, he received a promise to get a call right away with solution to this ordeal but no call was made to him. Meanwhile, one of the receptionists at hotel came out to inform him that a room was now available and he can check in there, though Manoj did not observe any check out during this period. Nevertheless, with no other option in hand, he agreed to check in and once again he was shocked to see the condition of room. And there is much more to this incident (check the full story here). Manoj in his post has raised a number of questions about quality of services, why was he charged if there was no confirmation from hotel?, Is it not cheating to claim and show photos of facilities on app and website which are not available on the site?, What action would OYO rooms take on the hotel and what complaint redressal measures could he expect? 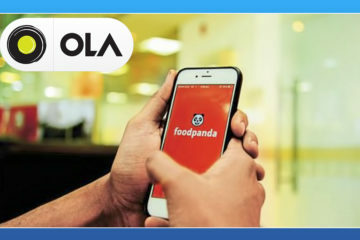 In a similar chain of events last year, the entire food tech industry in India was shaken up when Ashish Mishra did a feature about service being offered by Foodpanda. 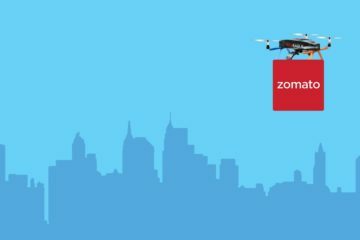 This changed a lot of things in the startup industry in India and brought to the forefront cracks in the food tech space in the country. 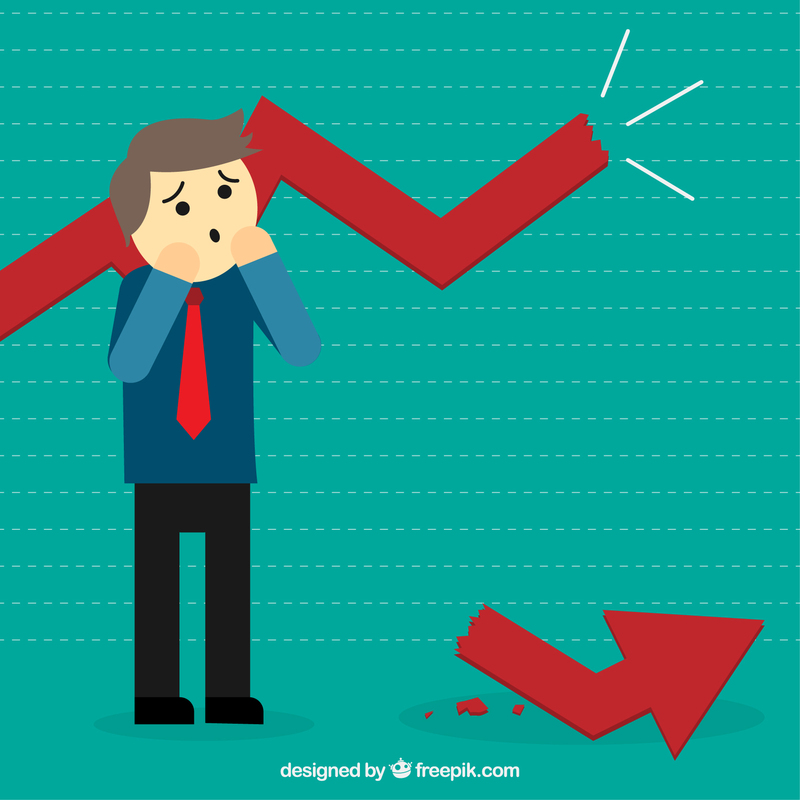 Most importantly investors thereafter became extremely cautious in making investments and from there started ‘the great fall’ of food tech industry in India. There have been many such incidents in past where customers had a bad experience with quality of the service offered. And this is making us ask this question today : Are our systems being created to support our ambitions ? Point of customer relationship has always been a matter of debate among service providers and this has evolved from providing quality service to generating value to customers. There is no second though that quality brings benefits to the company as well as to the customers. Yet again here comes a point of discussion- what is quality? Well, there can be no definitive answer to this as everyone holds a different notion of what is a quality of service to them. The definition of quality depends on the stakeholders (end customers here). To an extent, this quality of service involves availability of services to every place the customer is present or traveling to. It has been observed time and again that often companies in order to increase their customer base and gain advantage over competitors are moving to a rapid expansion mode . Well! There is nothing wrong with that. However, the problem arises when this expansion happens at cost of operations. If you focus on value to generate competitive advantage over generating value to provide best service to customers, you can easily become vulnerable to challenges and lose the advantage to industry competitors. This is quite evident from what happened with food tech and housing industry last year. 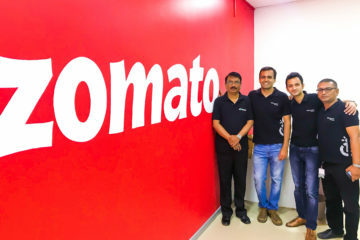 In November this year, Zomato let go of almost 300 of its employees. 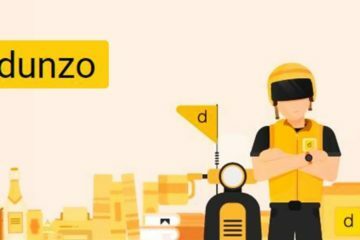 Dazo, another food tech company closed its operations in less than a year. On October 9th online convenience store Localbanya announced that they were temporarily suspending operations to upgrade technology and services. At Housing.com the company let go of about 600 jobs in the August-September period after which in November the company was looking to layoff 200 more employees. Related Content: Lessons For Indian Startup Ecosystem From TinyOwl Saga ! So, is there something fundamentally wrong with the way the startup ecosystem is progressing? Growth and only growth seems to be on everyone’s mind. A huge amount of money is being spent in customer acquisition. But will the customer stick around ? At what costs is the customer acquisition happening? It is Quality hat brings customers back again and again. “There is a dangerous tendency growing these days which is to raise money to acquire customers by giving out discounts or freebies. You should raise money to build the product, technology and processes and let that in turn bring you more and more customers. 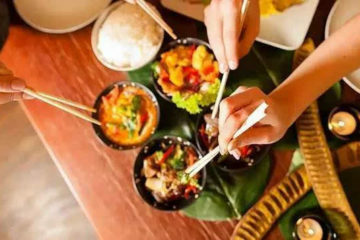 The more you acquire customers by giving away discounts, you get into a vicious cycle where the customers will go away the day you stop those discounts and that is a dangerous situation” says Abhijeet Kumar, Co-Founder ah! 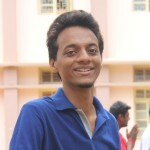 Ventures, Co-Founder Pronto Infotech, Angel Investor, Serial Entrepreneur, Mentor. It is essential for the service providers to understand why a customer buys the product or service? This understanding should be incorporated in the values of the venture and ensured to apply. The aim should be to provide quality service as it comes at a reasonable price. Building a strong customer relationship should be core value to the business operation. The expansion of the business at expense of quality can proved to be fatal for the company for there is no perk to adding business units if the existing ones can’t survive. To sum it all up, systems need to be checked and put in place. Basically, scaling-up of the business can never be done at the cost of operations. Our operations should be set up in a way that they support our ambitions !